From rainbow chic to urban trend, let your photography take centre stage with a range of contemporary frames that captivate in any environment. 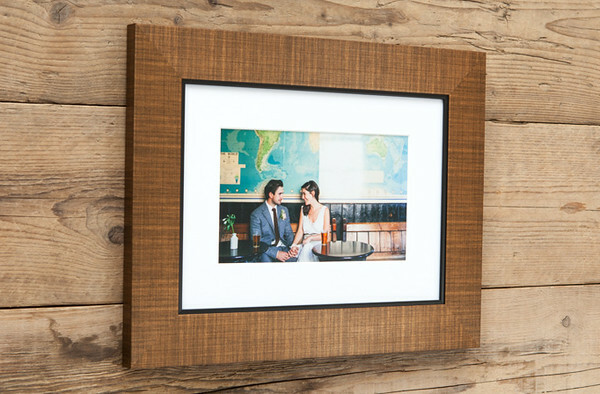 Add an edgy style to framing with a choice of mount options and a unique collection of frames that stand out. 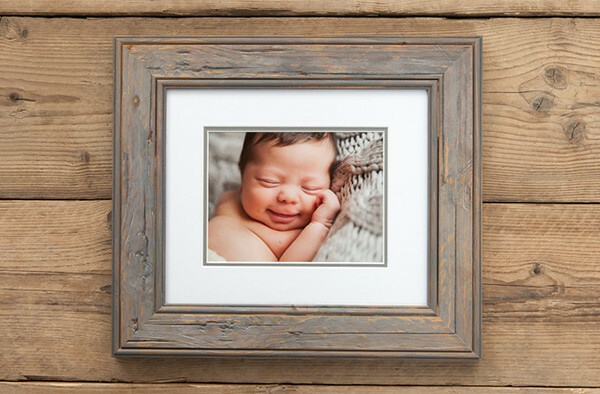 • Size up with a wide choice of sizes from 16" to 40"
Laid back and effortlessly chic, Lifestyle Frames bring together natural styles, subtle finishes and a wide range of mount options to create the perfect adaptable framing collection at home on any wall. Choose a classic style for timeless elegance with a framing collection that embodies traditional framing styles. 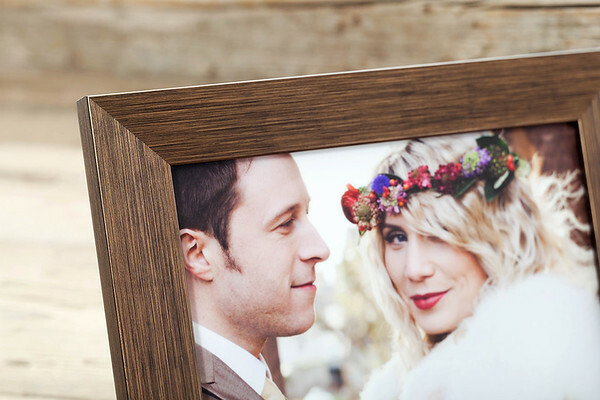 Flexible, adaptable and at home in any environment, traditional frames offer wide appeal with something for every style of photography and every clients taste. Create the comforts of home in any interior with the Abode Desk Frame. The Abode features a smooth profile with grain wood effect which adds a rustic look. Choose from several colours available to suit your home or office. • Sizes from 7x5" up to 12x10"
Prints of your images are available mounted in a mount box. 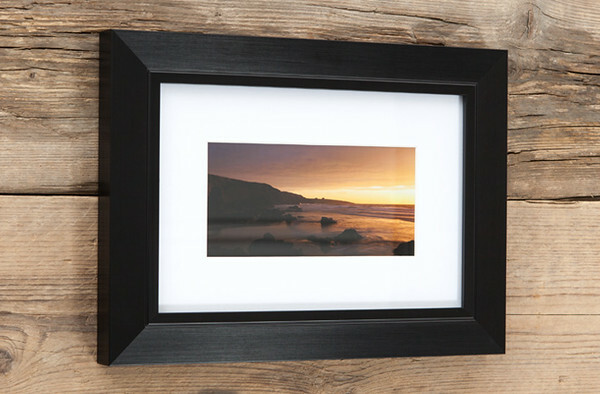 The mount box come in small and large sizes with print sizes starting at 7x5". There are 10 prints in a mount box and you can choose from a range of finishes including lustre, gloss or metallic (metallic prints available in sizes 10×8" and above). • Prices start at £300 for the small print box.